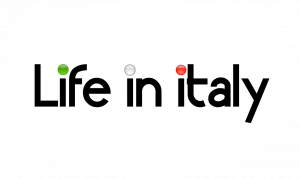 Lifeinitaly is not a comprehensive travel and tourism site. 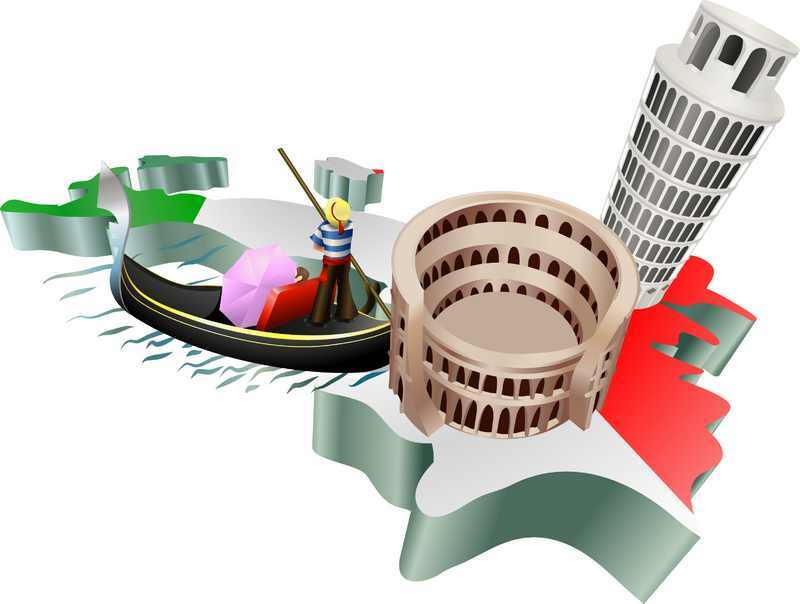 We offer two general categories of Italian travel information. 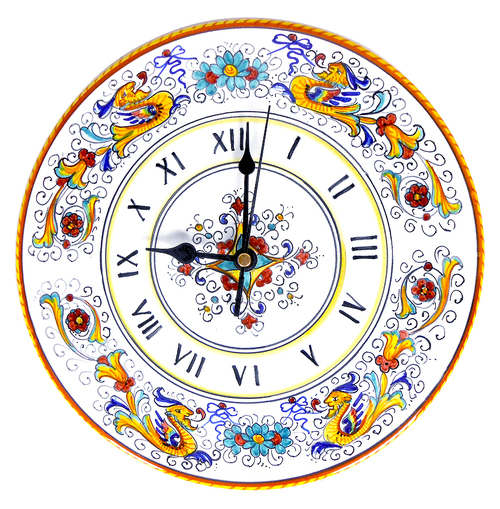 First we provide useful general information for foreigners traveling to Italy, including many helpful points not always offered by the normal tourism web site. For example we have pointers to help you use your American telephone in Italy as well as how to drive in Italy. Another article describes the summer festivals put on by many Italian cities such as the Estate Romana that includes free concerts and other festivities held in historic locations and parks in the warm summer evening. Also check the Travel Suggestions area.